for sports, home, health and daily! 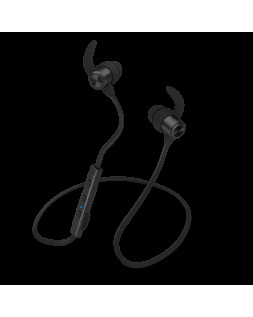 Easy to store with their built-in magnets, discover these multifunction earbuds (music and call control). Redesigned by Parisian artist Zenoy, the GOO Sound Mix headset is available in four different 'limited editions'. Discover these little 'jewels' for enjoying your music in style. The Expert wireless headset (Bluetooth 4.0). 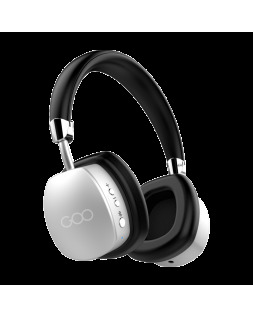 Enjoy its sound quality and its exceptional 18 hours of non-stop play time. The stylish portable power bank that's a must-have for your smartphone. 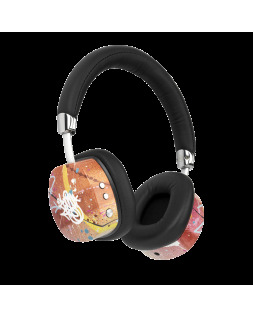 This 'travel set' is a must for those who like to enjoy music while on the move or when travelling! 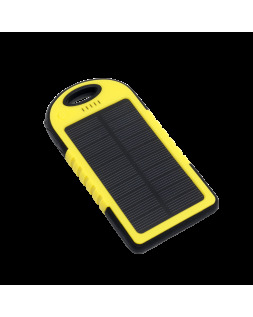 The portable power bank that can be charged from sunlight - ideal for outdoor enthusiasts! 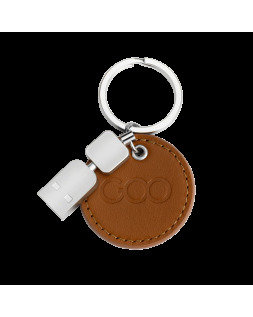 The elegance of leather and the power of a flash drive. Save your data and share your music and films over Wi-Fi! 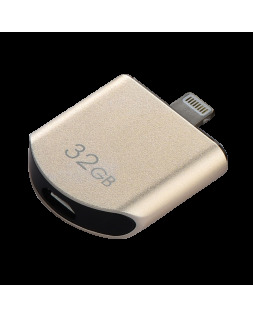 Save data and free up space with extra storage on your iPhone.